Looking to find the right caregiver in Singapore to look after a sick relative, or assist you in your daily errands? 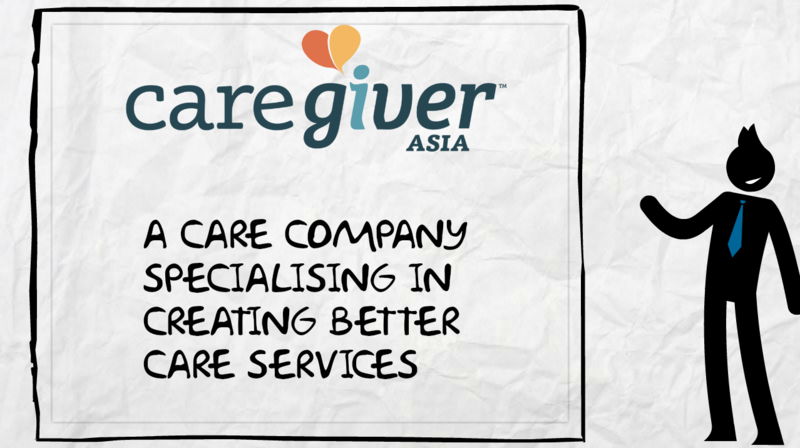 You'll be spoilt for choice with the sheer number of local caregiver agencies and a platform such as CaregiverAsia! Feeling overwhelmed by the decision-making? Don’t panic because we’ve done the groundwork for you and created a caregiving comparison list to alleviate the headache of picking the right caregiver to suit your care needs! The demands of everyday life can be stressful, especially when you're juggling full time work, family and housekeeping. More so if the household involves young children and the elderly. And some days, it can be overwhelming that you're pulling out your hair. You're thinking, this is when you could really do with a second pair of hands – that additional help to give you respite from the demands of running a household and caring for loved ones who need special attention. No worries, we understand you. And we're here to help. Caregiving is not a new practice. 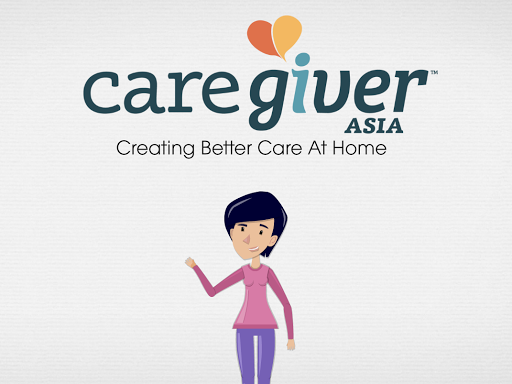 Caregiver Asia has simply revolutionized it. The world is constantly changing, along with how we work- work flexibility and independence are becoming increasingly popular and even demanded. As adults become busier, lives don’t seem to be getting any easier. Meanwhile, caregiving is less accessible as the world zooms past us. That is why Caregiver Asia has created its platform. Their purpose is to provide any kind of care service to your home in the blink of an eye to make your life a little bit easier. From homecare to pregnancy care, we got it. Furthermore, CGA has worked hard to make the backend easier for Caregivers, those who are looking to provide their care to those seeking it. CGA has countless Careseekers waiting for a helping hand and even more eager Caregivers ready to lend their services. We are here to seamlessly connect them. When does juggling home, family, friends, and work get easier? Let alone, when do you have time to care for yourself? There are countless tasks and errands that run through our heads a day. Whether or not they get completed is another question. That’s where Caregiver Asia can help. Our goal is to help lessen the load so that people can take a breath, focus on themselves, and have time to do something that makes them happy. Our services have an extremely wide range, from pet care to nanny services. I am my own boss. How great does that sound? It has a nice ring to it, doesn’t it! Business is rapidly changing as technology has allowed people to become more independent. It has become much easier to demand flexibility and succeed through self-accountability. If you’re a healthcare professional, Caregiver Asia can lend you a hand. We offer a simple platform that allows you to connect with countless eager clients. Take the leap and join the movement towards making your own rules on your own time, because business isn’t the same as it was 10 years ago. Many of us who have been in an unplanned medical situation have found ourselves left with little or no choices when it comes to arranging for caregiving options. 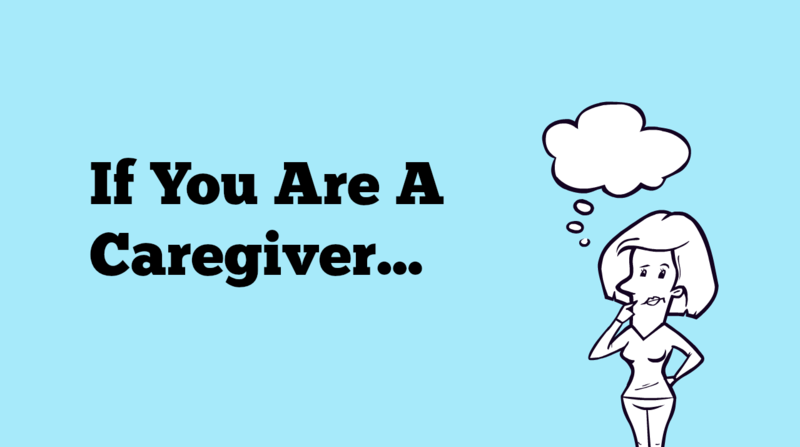 Here at Caregiver Asia, we receive many such calls from panicked and I would say, rather heartbrokened, careseekers who are desperately looking for options for their loved ones on short notice. In the last month, we have helped new moms with nannies to replace helpers who had to leave on short notice; we have assisted daughters with nurse aides to look after their moms after surgical procedures; we have worked with families looking for palliative relief for their loved ones. One common thread that we saw in many of these cases, were that careseekers were looking urgently for help, many requiring help within the next 12 hours, and the other commonality, was the immense relief that had when they managed to reach us, even after office hours, for help. To put it most simply, life is not easy. We must handle families, work, friends, and our home. There are an unbelievable number of things on our minds that often turn into a jumbled headache. We often tell ourselves, we can do it. Everyone has the same jobs and duties, so I should be able to handle it too... right? Not always. What’s wrong with getting a helping hand, if it’s right there in front of you? It is OKAY to receive help! We all need it.